Our stallion, Oration, has been named by the Arabian Horse Association as the 2016 Ambassador Award winner. This award is given annually to an Arabian or Half-Arabian/Anglo-Arabian horse for outstanding achievement in representing the Arabian horse community to the general public. 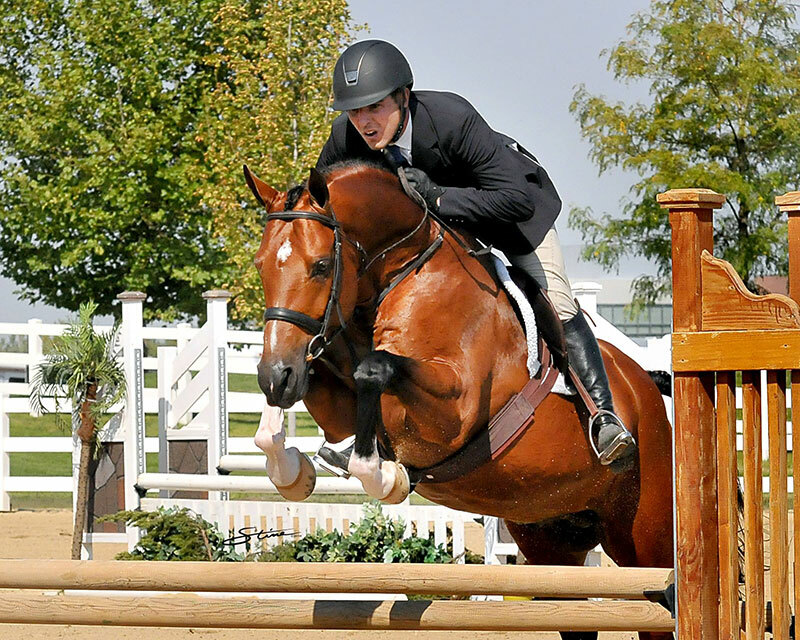 The horse must have achieved a unique accomplishment that showcases the breed in order to be eligible. Thank you to Angelique Anthony for the nomination and to everyone else who wrote endorsement letters for *ORATION++++//! 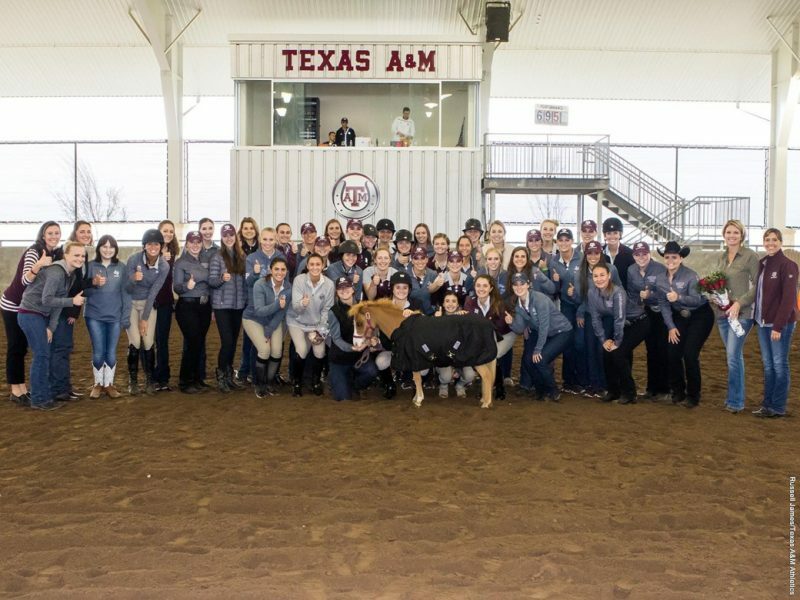 COLLEGE STATION – The Texas A&M equestrian team is ranked No. 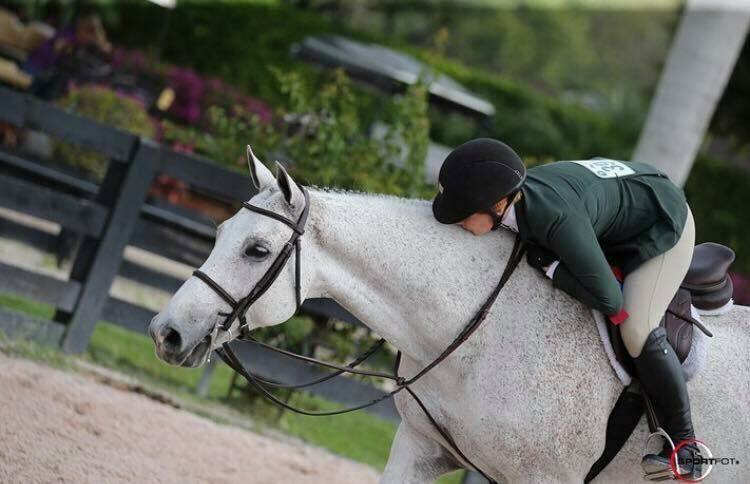 1 in the final NCEA National Team Rankings for the fall semester, the NCEA Selection Committee announced Wednesday. The Aggies are the top-ranked team for the sixth-consecutive week and finished the fall slate with a 5-1 (2-1 SEC) record. Texas A&M recorded wins over UT Martin, No. 8 South Carolina, South Dakota State, then-No. 3 Georgia and Delaware State. 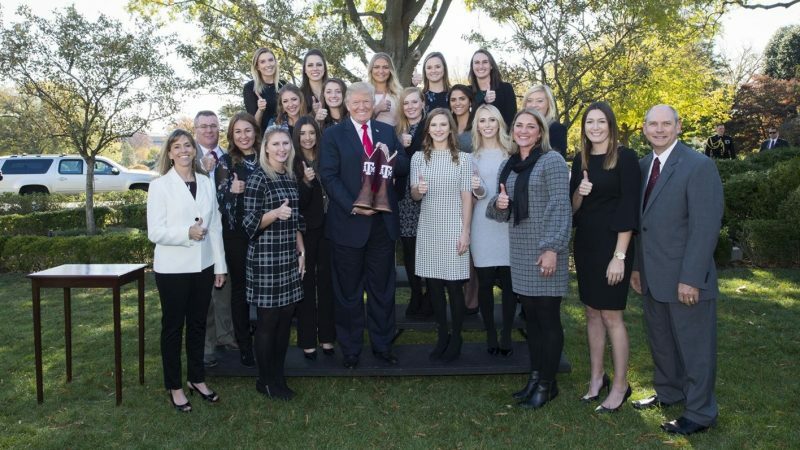 Baylor is ranked second, followed by Auburn, Georgia and Oklahoma State. SMU is sixth, while Fresno State, South Carolina, TCU and New Mexico State close out the rankings. 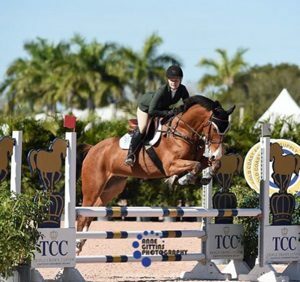 The Aggies return to action January 28, 2017 at New Mexico State in Las Cruces, N.M.
Allie Cederberg and her horse, Zero Tolerance, were Circuit Champions in the 3’3″ AO Hunter’s during the Tryon Summer Series! Congrats!